Berlin-based M-Appeal has taken on international sales rights to Argentinian filmmaker Albertina Carri’s The Daughters Of Fire. The film revolves around three women who meet by chance and start a life-changing polyamorous journey. Writer-director-producer Carri is one of the key figures in the Nuevo Cine Argentino (New Argentinean Cinema) movement and has worked in a variety of genres, including film noir, documentary, pornographic melodrama and family-oriented TV drama. Carri is also the founder of Asterisco International LGBTIQ Film Festival in Argentina. 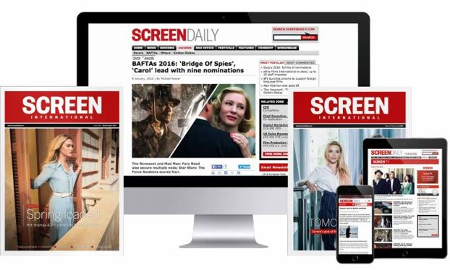 Don’t miss another story, subscribe now and save 25% with our Cannes Film Festival offer and receive unlimited online access.